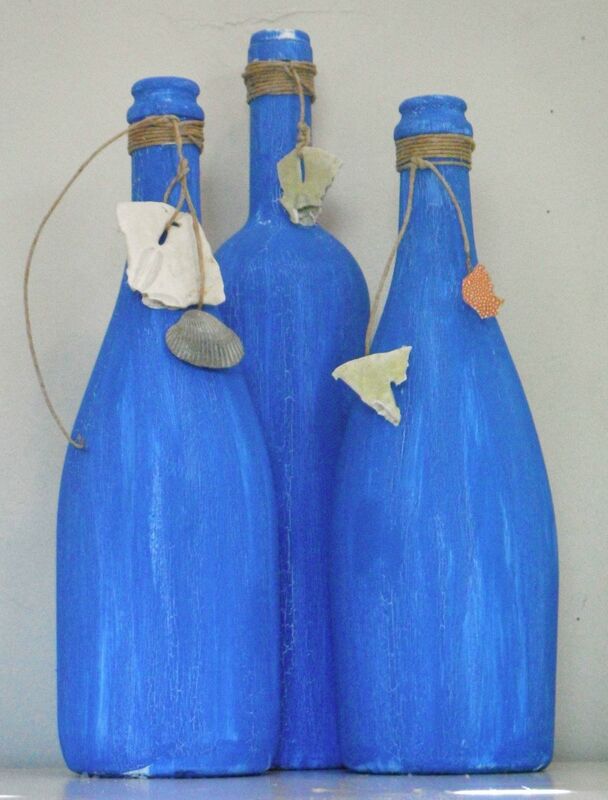 Wine bottle crafts are a fun way to recycle empty bottles and create a unique decorative item for your house. Learning how to decorate a wine bottle with crackle paint is easy if you read up on how to crackle paint before you start your project. Also, if you prefer, you can decorate any type of glass container using the same techniques. Mason jars, sauce jars, glass water bottles - you name it! 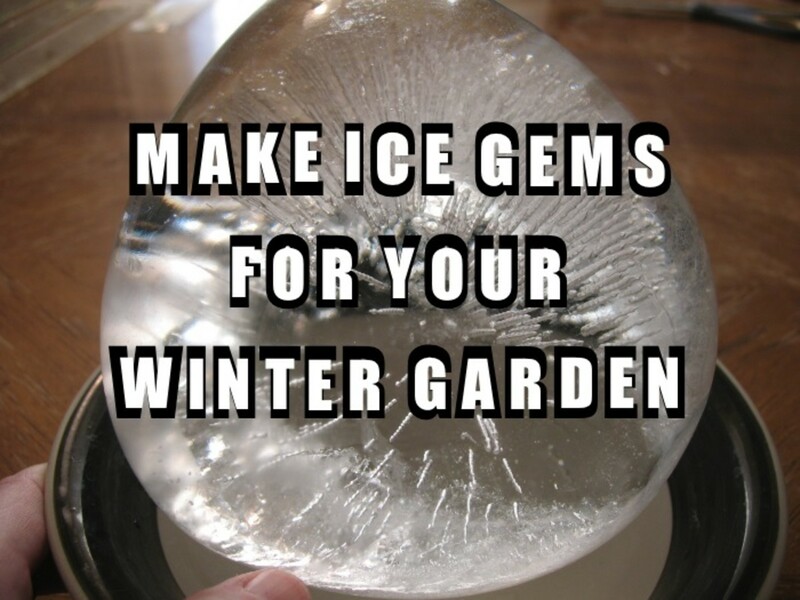 The next time you use something in a glass bottle or jar, save the container and give this idea a try. 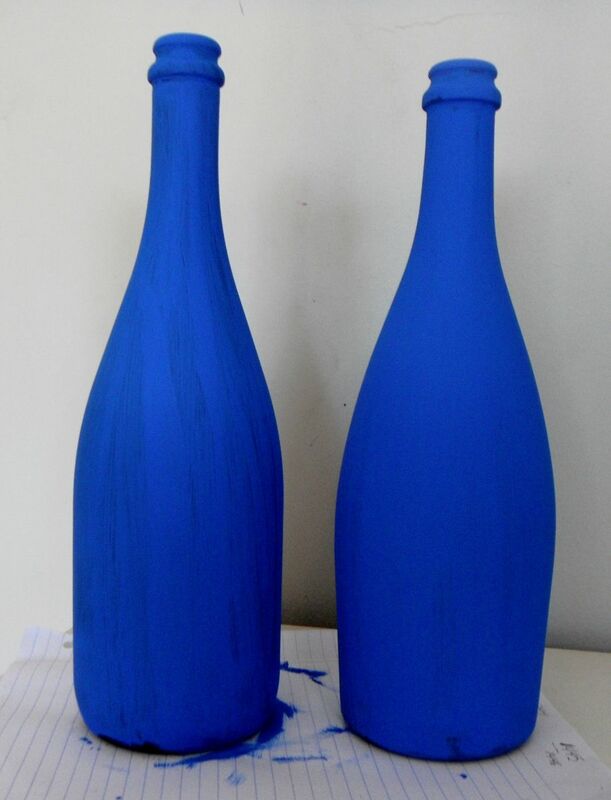 To get started, you need empty glass bottles, crackle medium, two contrasting colors of paint, and some foam paint brushes. If you do not drink wine, champagne, mineral water, or anything else that comes in a glass bottle, they are easy to find at most craft stores. It is also possible to buy empty mason jars at most craft stores, but why not just save jars from cooking supper? 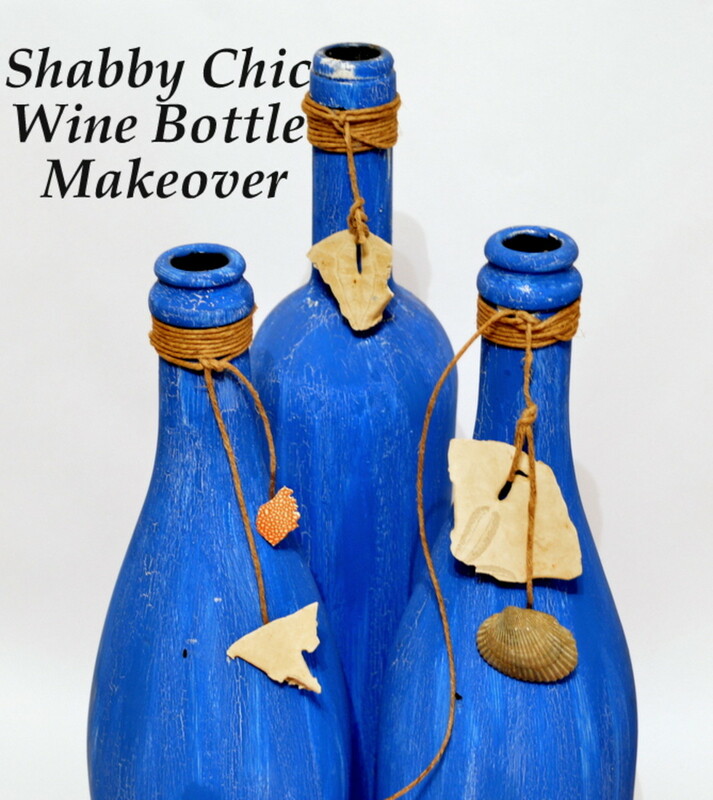 This tutorial shows you how to create beachy home décor accent bottles, you could easily skip the crackle paint and use different decorations to create more formal-looking décor. 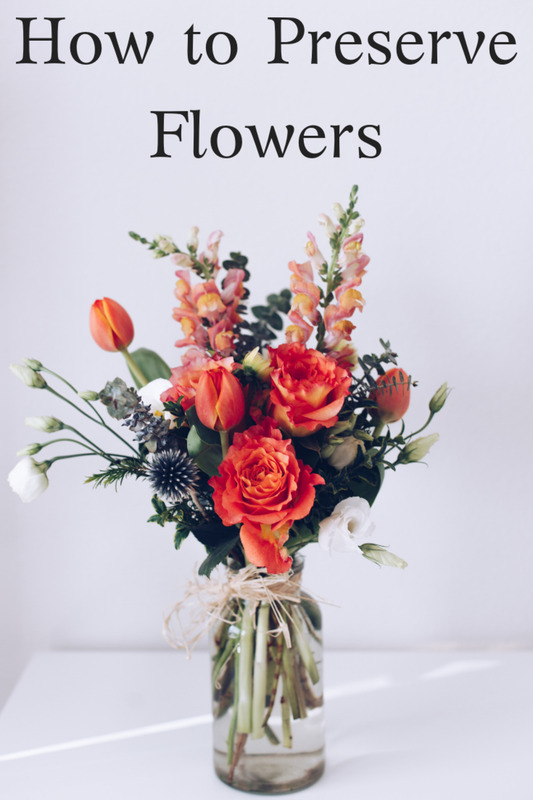 By changing up the decorative items, you could make funky, hip pieces to use as home accents or as unique flower vases. 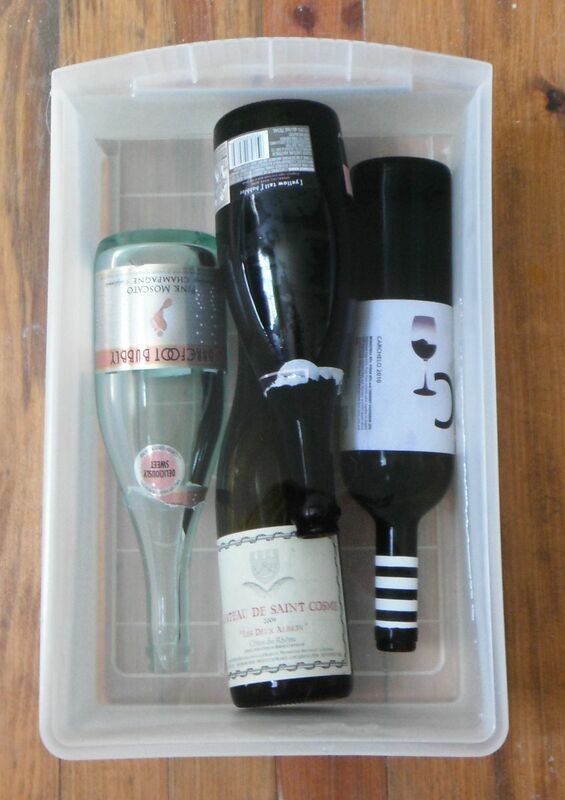 First, soak the bottles in water to loosen the labels. I used a plastic bin and let them soak overnight. Two of the bottle's labels basically floated off, but I had to use a coin to scrape at the others. If any sticky residue remains from the label, use a product like GooGone to remove it. Make sure to wash the bottle with warm, soapy water to remove any residual GooGone, though, or the paint will not stick. Next, prime the bottles. 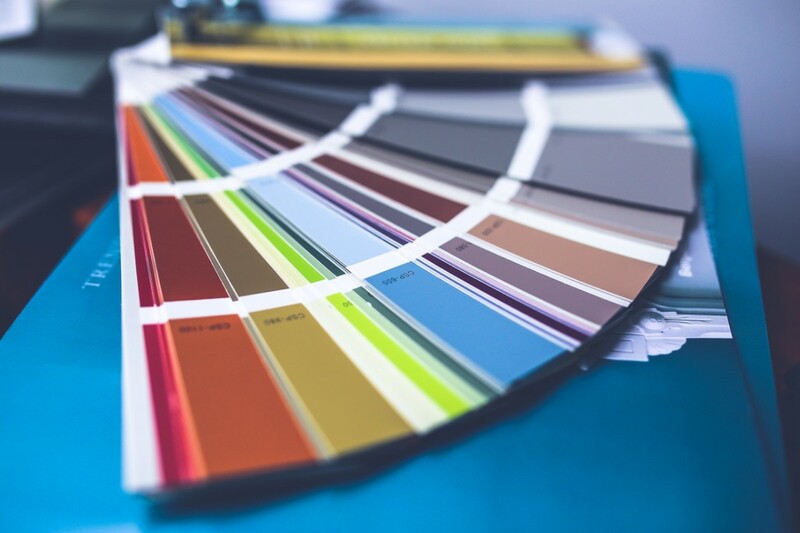 It is difficult for most paints to adhere to glass, so a quick coat of spray primer can save you a lot of time and frustration by making sure the paint does not easily flake off. I used black spray primer. 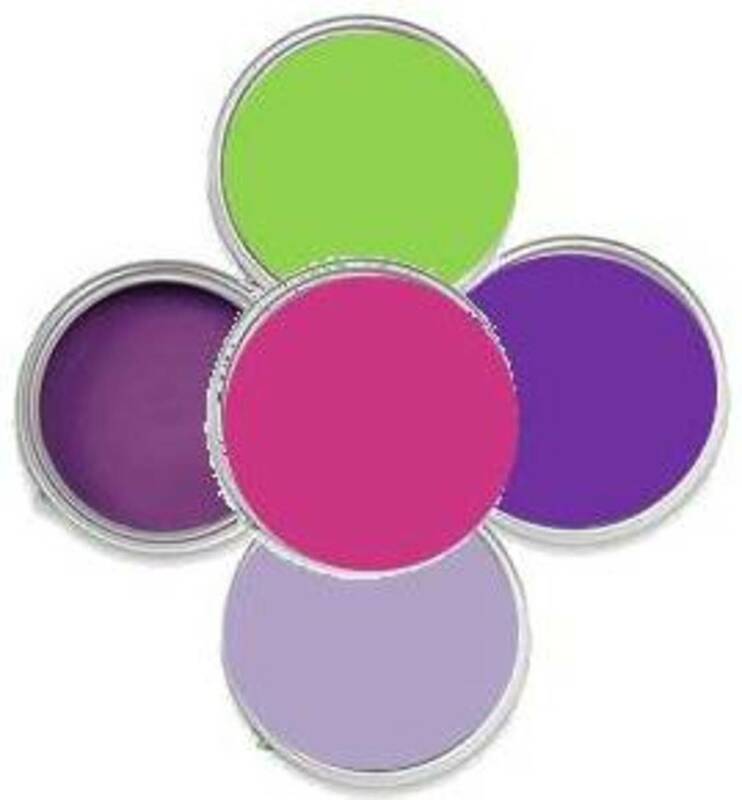 Spray primer is easy to find at hardware stores, home improvement stores, and places like Target. For best results, use spray primer, not just a spray paint. When you spray, make sure to spray outside, protect the spraying surface with a box or bag, and try to prime on a day with low humidity. Also, prime in the shade, and make sure the bottle is not exposed to direct sunlight while the primer dries. Once the primer has dried, apply your first coat of paint using a foam craft brush. I used inexpensive acrylic craft paint, but you can use whatever you like or have on hand. 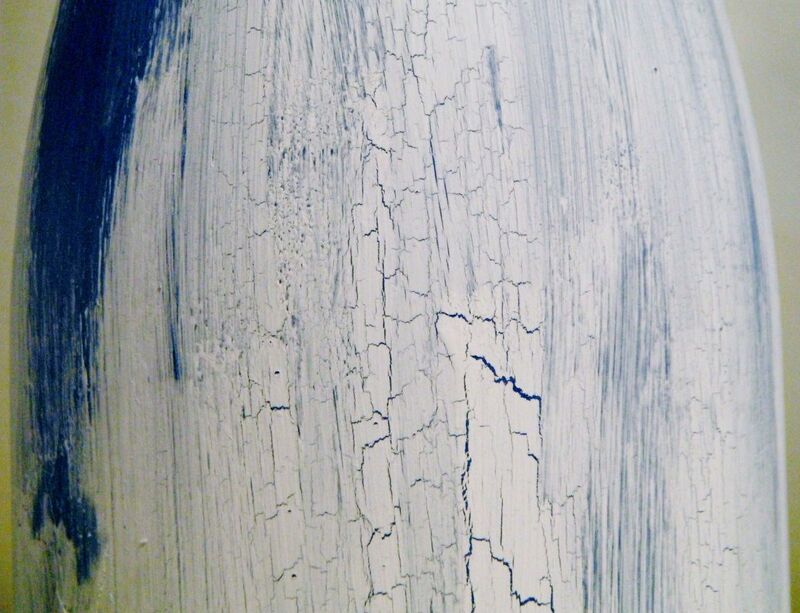 This base coat of paint is the color that will show through as the cracks on your final product. For example, if you wanted black with white lines, use white as your base coat and black as your top coat. After the base coat has dried, apply the crackle medium. I used Martha Stuart Crafts Crackle Effects. Many other brands exist, but I am very satisfied with the crackle paint I used and recommend it. When I researched brands of crackle medium, I found many complaints about the medium simply fogging up instead of crackling. This happens if it is too humid when you apply the crackle paint, no matter what brand you use. I live in a very a very humid area, but the paint crackled beautifully because I turned the AC on for its dehumidifying effects and kept the doors closed while the paint dried. 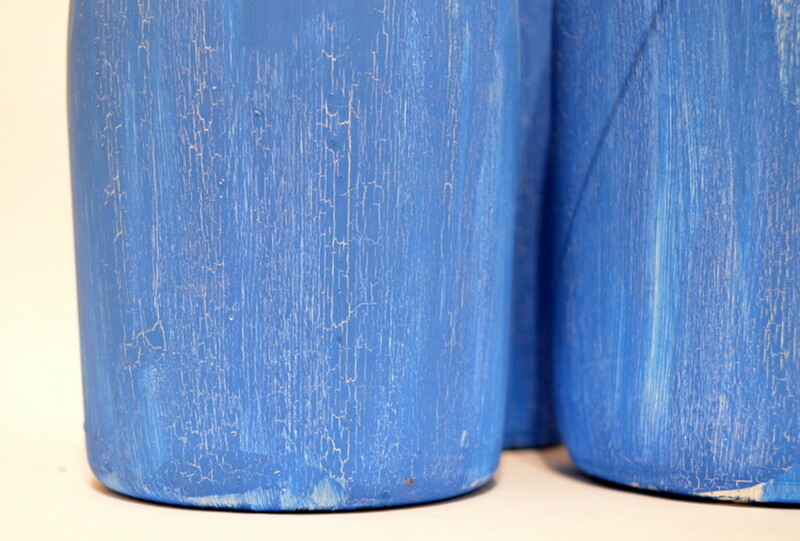 After the crackle paint has dried, apply a second coat of contrasting paint. If you do not apply a contrasting top coat, you will not see any lines on your bottle. I applied blue paint and then wiped patches of it off to give a combination of a crackled and smooth surface for an intensely weathered look. If you want your bottle to just look slightly weathered, this is your final painting step. If you want your bottle to be intensely weathered, like mine, start the painting process over again with another layer of crackle medium and a final coat of paint. Last, decorate your painted bottles to your heart's content. I wrapped about an inch on each bottle neck with hemp twine that I glued in place to keep it from slipping. Then, I attached shells and pieces of sand dollars to the twine. I was able to easily thread the twine through the sand dollar pieces, but I had to glue the shells. 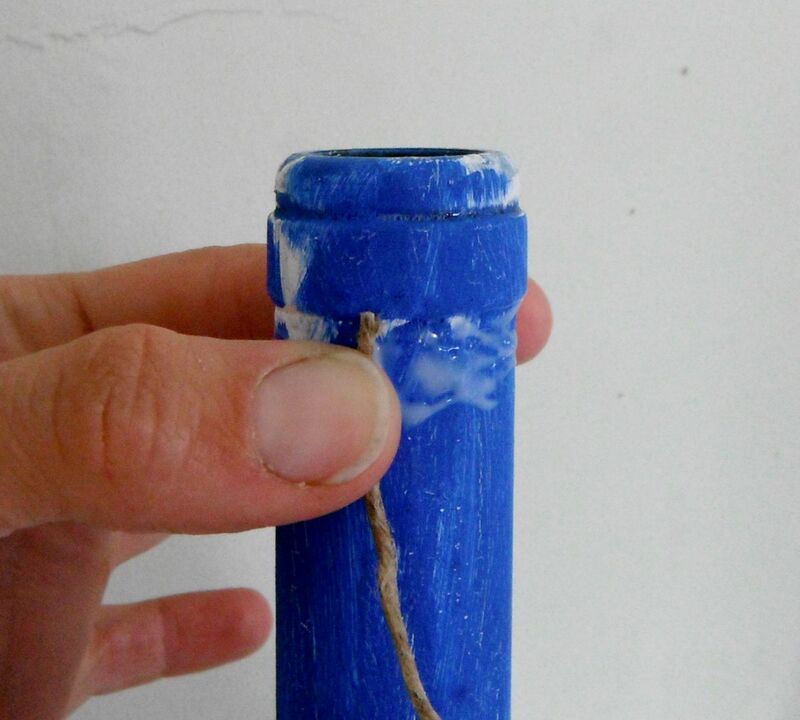 For a regular seashell, tie a knot at the twine's end and glue this knot into the little bump at the shells's apex. Both hot glue and super glue work well. For a flat piece of shell, like the crab shell fragments I used, glue the twine along the shells's back. 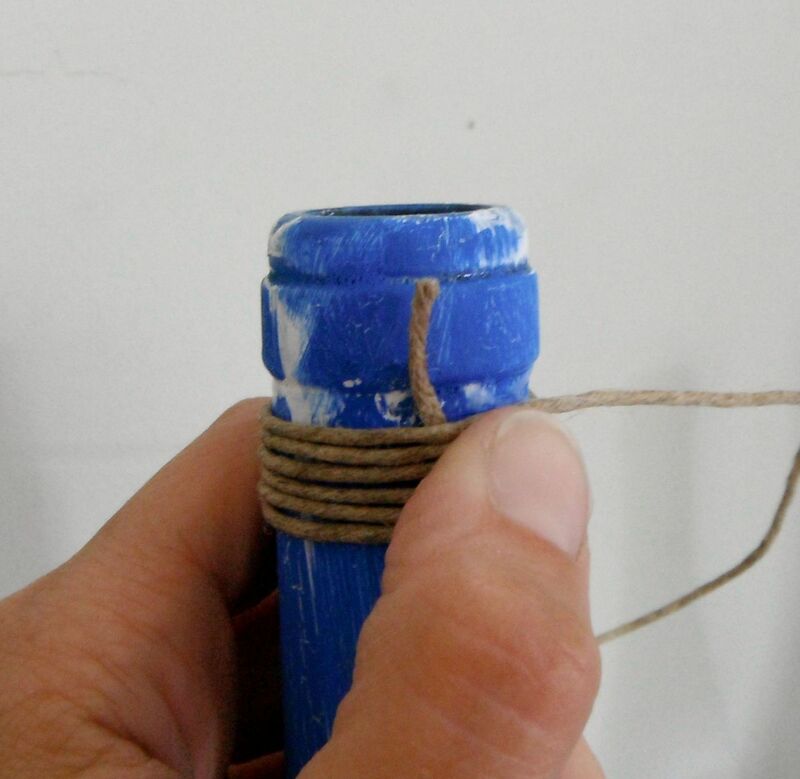 Hold the twine in place with a paper clip while the glue dries, if necessary. A clip or clamp is likely to break the shell. If you do not have shells, or want a different aesthetic, get creative. It is easy to thread beads on the twine, instead. Decorative coins, charms, small ornaments, popcorn, tiny origami - you can attach almost anything! Decorating bottles or jars with crackle paint is an easy way to add a decorative accent to your home at very little cost. 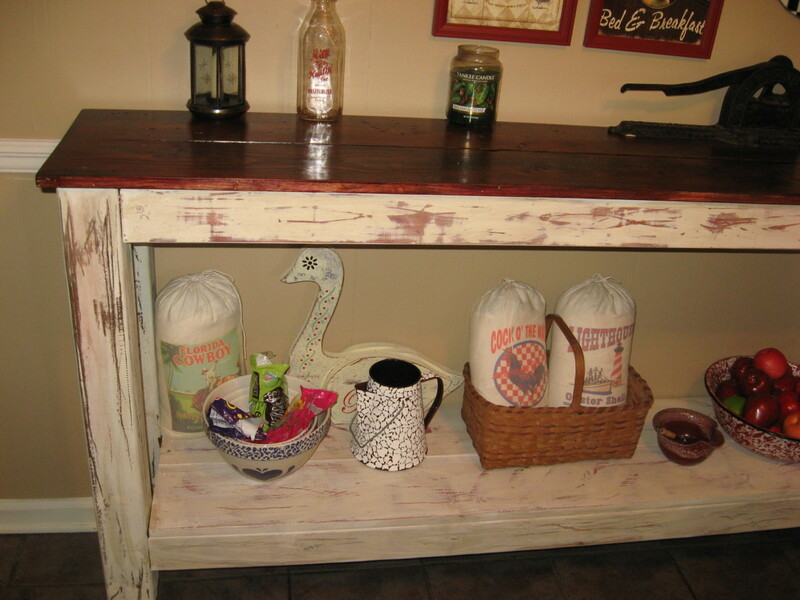 I spent less than $10 on supplies and made three distressed, beachy bottles for my kitchen cabinets, but you can personalize your bottles with any colors of paint and decorations to match your decor. I love this idea. It's a fun craft product to do with a cool look. Voted up for useful! Thanks for sharing! While that layer was wet but the underlying layers were dry. Hope that helps! "I applied blue paint and then wiped patches of it off to give a combination of a crackled and smooth surface for an intensely weathered look"
Did you wipe patches while the paint was wet, semi dry or completely dry? Thank you, bridalletter. I'm glad you find the instructions comprehensible! Good how to hub. Great for reception tables too. The details and supplies make it easy to diy. Thanks, Suzie HQ and Jack Frost! Crackle paint in greeting cards? That sounds interesting! I still have lots of paint...I'll have to think about that one! Thanks for sharing, voting, and commenting! Such a great idea, I had seen something on tele about decoration of old bottles and such but never thought it was so easy. Thanks for writing this. Thank you! Yes, bottles come in all amazing shapes, sizes, and colors. 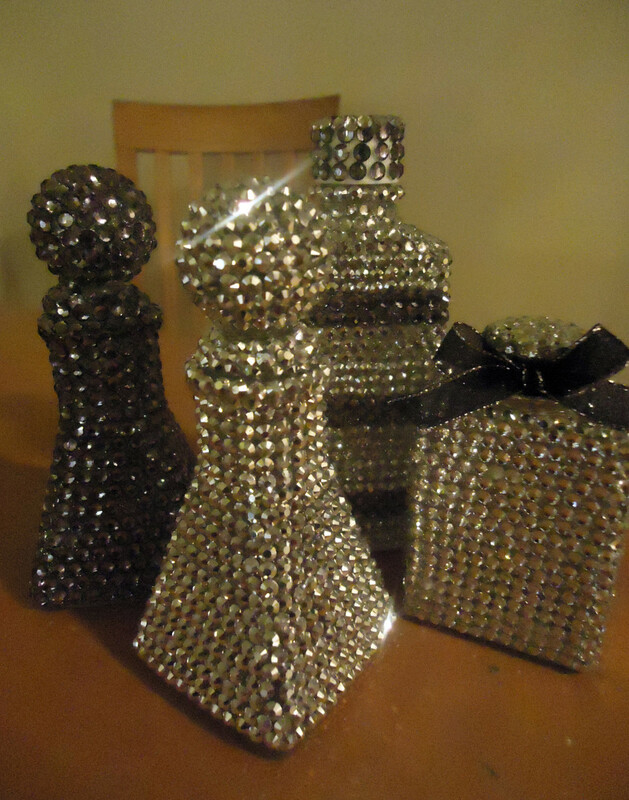 I also cut and etch bottles to make lanterns, vases, candle holders, and moreno my closet is full of cool bottles! LOVE these super cute decorative wine bottles! I'm a bottle nut... I used to work at a recycle place were people drop off their glass bottles, many of them liquor bottles and I was amazed at all the different sizes and shapes- I was constantly thinking about different ways they could be decorated. I probably could have grabbed a few of them but was too afraid to ask. Your hub made me think of that.. I may have to go out bottle hunting here soon :) I'm loving your DIY craft hubs! Thank you! Most for the time came in waiting for paint to dry in my nice, humid environment. I'm glad you liked it and thanks for stopping by. Always looking for new and beautiful craft ideas. You took a lot of time and made this a special hub. Thanks for stopping by! Priming is sort of annoying, in one sense, because it adds an extra step and the weather has to be correct, but I think the bother is well worth it. I m glad you enjoy my craft ideas. - I always look for ways to make what I have better, instead of just buying all new stuff. It's less expensive and more fun! Another fun craft idea. I love how you recycle or upcycle things in your craft ideas. Great tip on priming glass before painting, I always forget to do that. Love it! Natasha People want to collect from other who has more activities and more information's. That's why we are here . Thank you, dawnrichard and dinkan53! I love checking hubpsges and seeing comments, and I'm glad when other folks find my hubs informative. Great idea and they looks so beautiful. Home should be well decorated and this is an awesome idea to both surprise and impressed by the guests. Rated up and beautiful. Nice info natasha. I think its really good to decorate the home. Its cheap and we can use these bottles too. Voted up. Thank you for the votes and for sharing, rajan jolly. I really appreciate it! Great tutorial and excellent accompanying pictures. You make it seem so easy. STEVEW13 - Thanks! I was just looking at another hubber's post about creativity and it made me think about how I grew up believing I was not creative because I was never good at art class stuff. It makes me thankful and happy that I have the chance to share my late-found creativity with others! Thanks! I appreciate the votes and comment. You are very creative! Great step by step process for this craft. Up and useful! Thanks for stopping by! If you're seen my other decorative hubs, and even my container garden hub, you can tell that blue and beachy are two of my main decorative themes. I think it works well for me since I live near the ocean. I have seen bottles decorated like this in some homes. THey do look very beautiful. 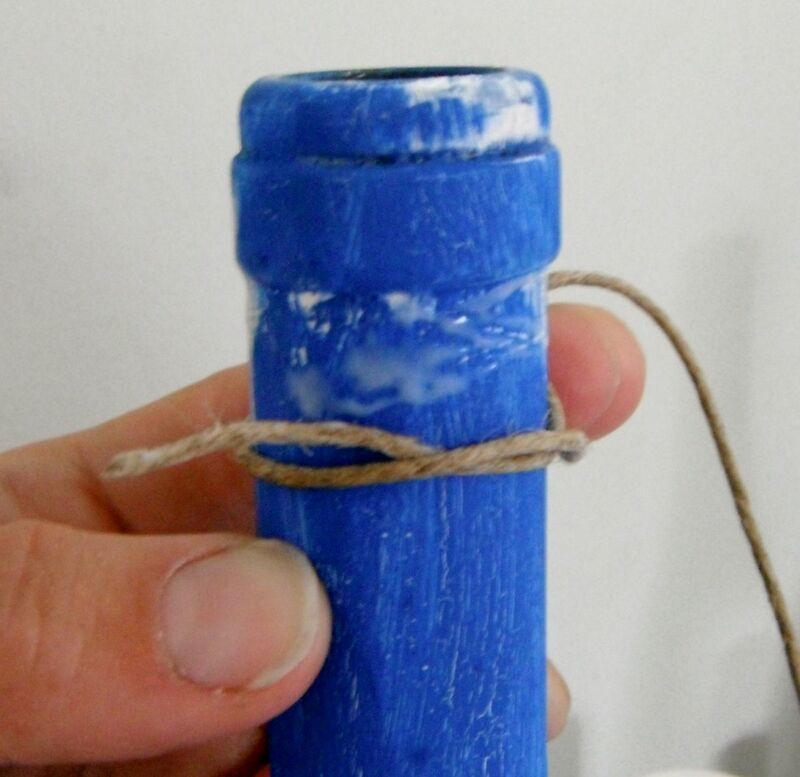 I could see the blue bottlesou posted as an enhancement to ocean themes. Thank you! I'm really glad you like the idea and appreciate the comment. This looks great and I will definitely be using your hub for future reference. Thanks for sharing such an awesome idea!